North Wales, Cheshire border, near Wrexham & Chester. Our facilities at ROC2 revolve around Studio 1; a world class mixing room, where artists such as Michael Jackson, New Order, Blondie, Whitney Houston, (to name a few) have been mixed. Studio 1's console is a 48 input, Calrec Q1. We run Pro Tools software with racks of analogue outboard processors. Our ‘live room’ is a comfortable, sound-treated room, built for live recording of bands, chamber groups, small choirs or solo artists. We have a selection of vintage and modern microphones to choose from. Studio 2 is a project studio, with a comfortable sound booth, for recording Voice-Overs (via Skype conference call) and a window overlooking the Photographic Studio, for recording sound to video. Our rehearsal / practice rooms, offer great isolation between each room. 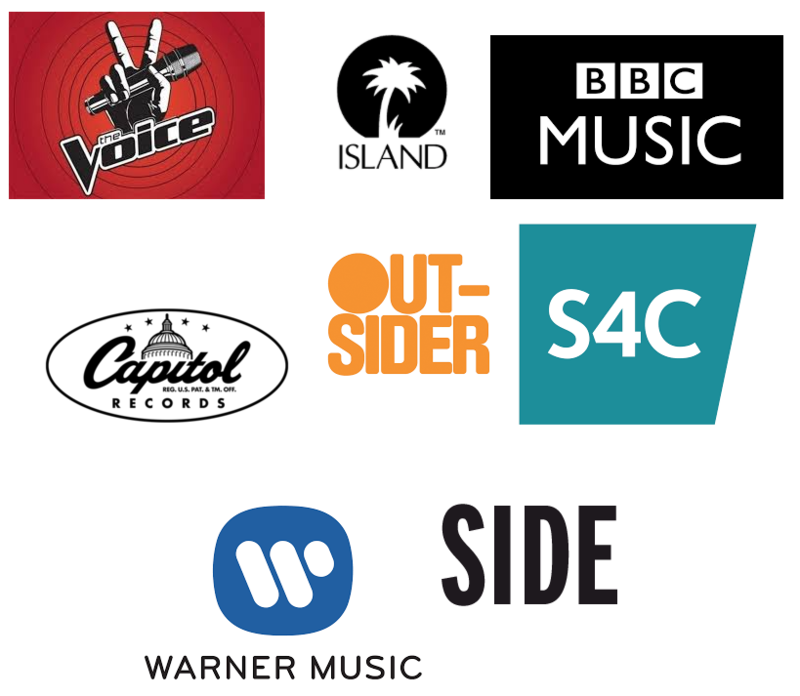 Whether working on pre-production before a tour, writing new music or whether you simply need to play LOUD, we have an excellent PA company on site and can provide the right equipment for your needs. Mixer, PA & drum shells are provided as standard in each room. For photographers and videographers at ROC2, we have a versatile studio, containing a 270° Infinity Cove (vertical and horizontal). This flexibility allows the photographer or videographer to work, without the need to reposition the subject or adjust lighting. ROC2’s Photographic Studio also contains an overhead lighting truss, with a ‘green screen’ and black curtain permanently in situ. For videography / filming we have tie-lines to Studio 2 Control Room, with a window overlooking the studio floor. For the talent, we have a large make-up mirror with a separate changing room.